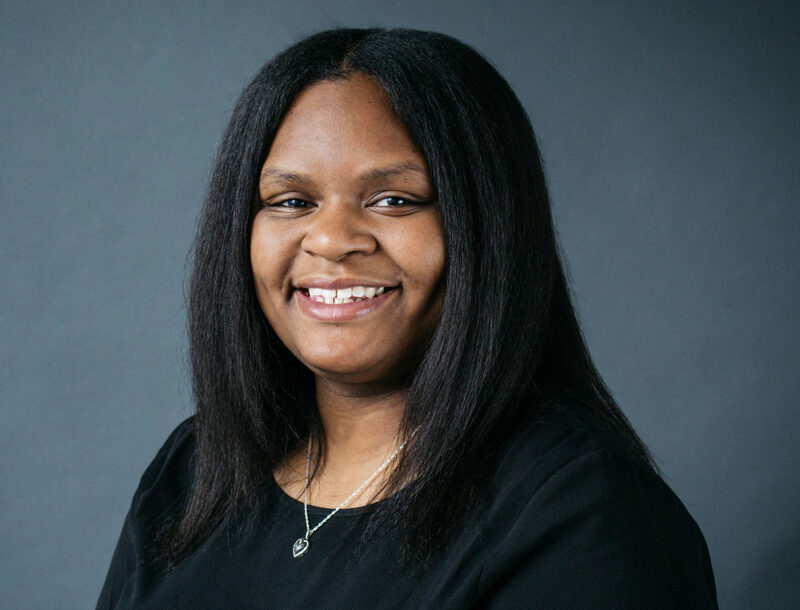 JeNiece is a Challenge Detroit Fellow, a leadership and professional development program that nurtures 30 Detroiters annually, encouraging them to live and lead in their community. Her primary duties include assisting in managing The Platform’s website and social media, as well as supporting the day-to-day operations of the marketing team. She also provides research and analysis on selected topics, and aids project management. She recently earned a Bachelor of Arts in Humanities with a focus in media and information from Michigan State University.